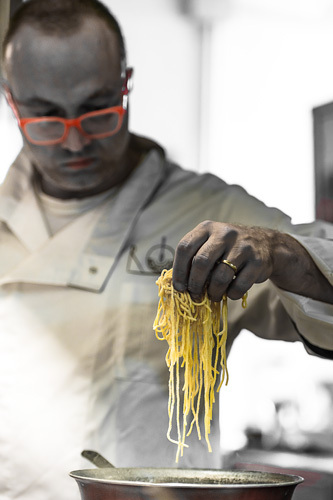 We strive to both respect and re-invent tradition, through innovative techniques, creating refined dishes of the highest level. 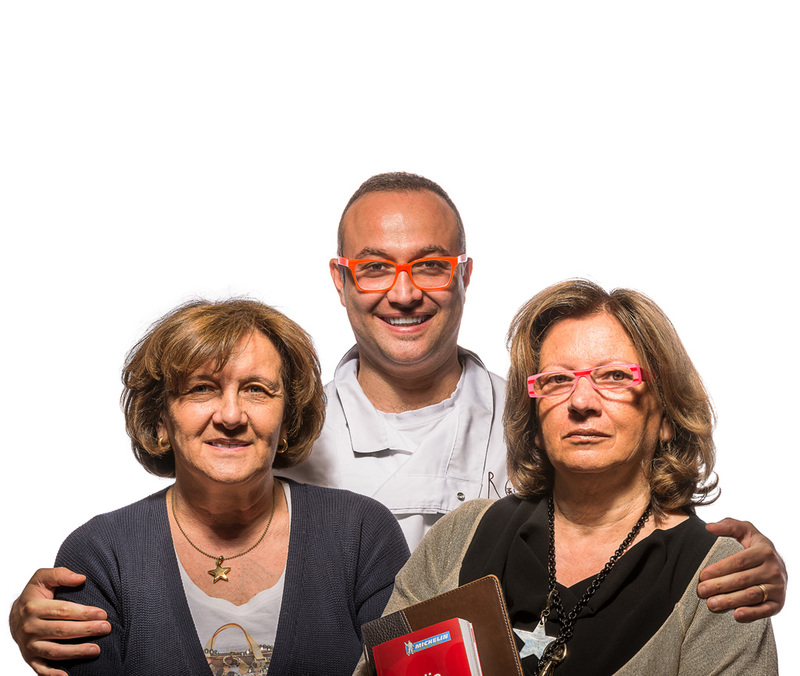 Everything is freshly prepared from the finest ingredients as Grandma Amelia and Aunt Adriana have always showed their grandson and nephew Stefano, now head chef of the Restaurant, who with Stefania are the fifth generation to run the restaurant. Adding to the classic menu a modern touch that satisfies even the most decerning of palates. 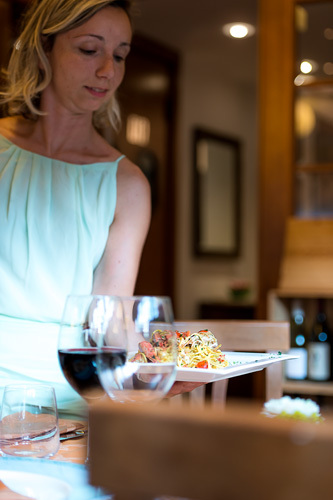 An enjoyable meal however, also requires impeccable service: discreet and always ready to understand the needs of the client and to satisfy any desire they might have. 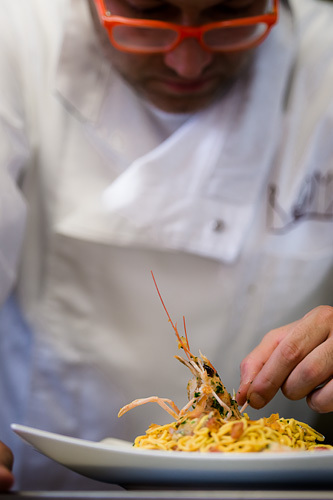 At Ristorante Roma either for lunch or dinner, you’ll know what to expect, as our ospitality, made up of a mix of family members, relatives and long term collaborators, always treats you to a warm and welcoming atmosphere. Great-Grandma Luigina was part of the first generation of the family who opened the doors of the restaurant at the beginning of the nineteenth century. Taking over from her parents, she then passed down her secrets on traditional dishes to Nonna Amelia that have meant that the unique flavours of her dishes still live on to this day. 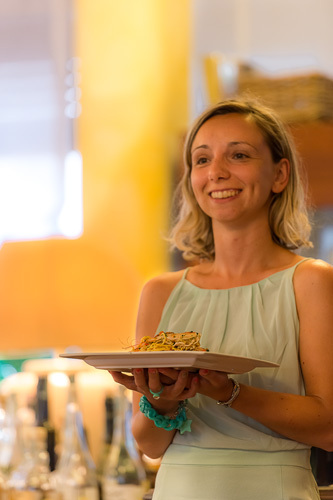 Those who visit the restaurant will immediately feel at home: the friendly welcome and warm hospitality are second nature to a family that have united wholesome cooking and an old-world atmosphere for generations. 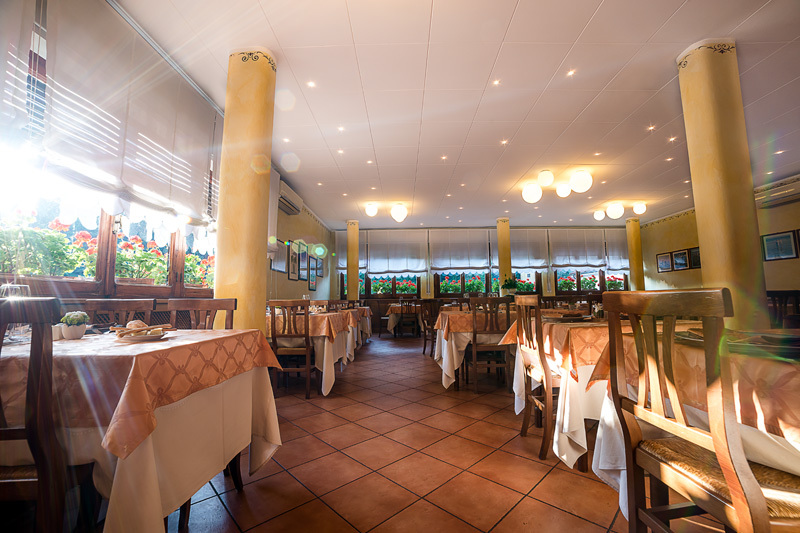 Ristorante Roma has always been a place of encounter, not only for food but also for the elegant dining space. 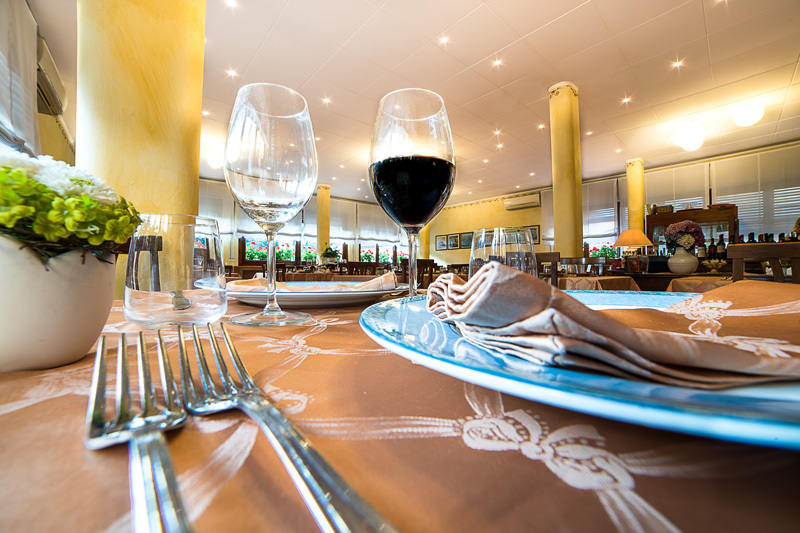 The restaurant is ideal for any occasion: from romantic meals, family get-togethers, work lunches or for grand ceremonies. The luminus dining room, which seats 80, is bathed in sunlight by the almost 360 degrees floor to ceiling windows either by day or in the warm evening light, create the perfect atmosphere for any occasion: from an evening of fine dining, a quick work lunch or indeed for a rich and elegant buffet.